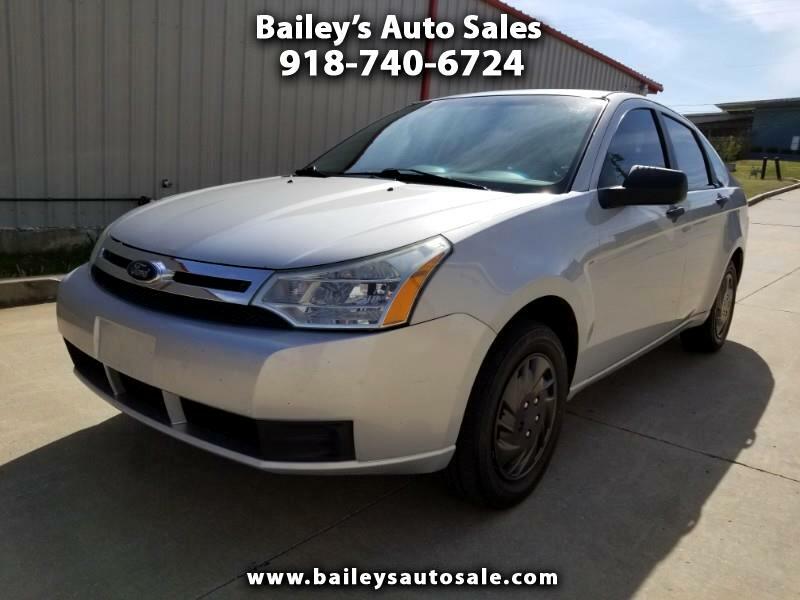 For pleasure or transportation to work and school, this 2008 Ford Focus S 4 Door S Sedan can take you there. Well known for its great fuel economy but did you know how well this car handles? And let’s not forget the comfort and smooth ride. This is the car for the whole family.